In terms of plug-in hybrid cars in Europe, the clear champ is only one - Mitsubishi Outlander PHEV. But for pure electric cars, the market is led by Nissan LEAF with sales in the first half of 2014 reaching 7,109 or nearly 25% of all EVs. 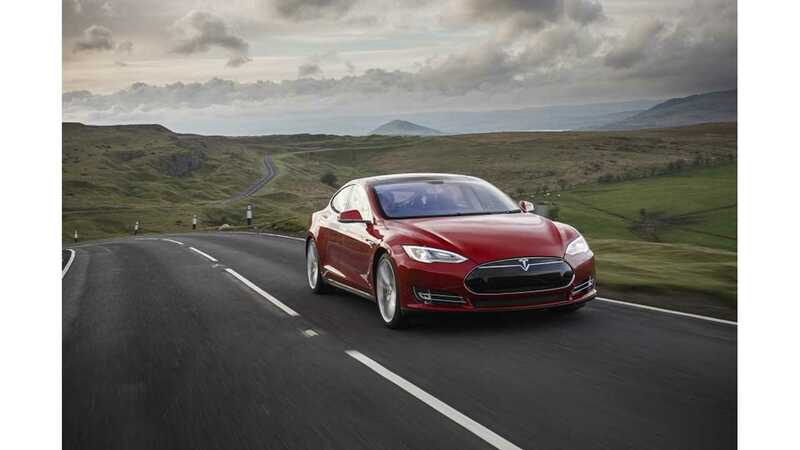 Tesla Model S with 5,330 is in a solid second place (18% market share). However, the biggest surprise for many will be that roughly two thirds of those cars were sold in Norway! 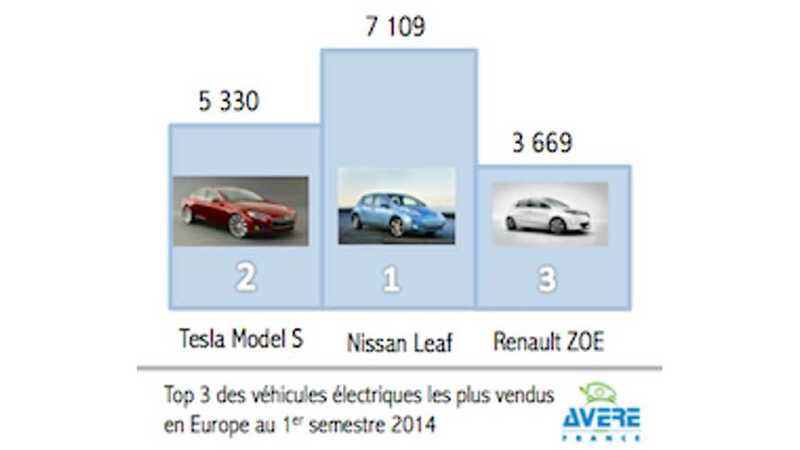 Third place belongs to Renault ZOE, however 3,669 does not allow it to rest as the BMW i3 and Volkswagen e-up! are close (we don't know exactly how close at this time, but believe that this will be a thin difference). Those three models all together hold approximately 56% of all pure electric cars sold in first six months of this year in Europe.